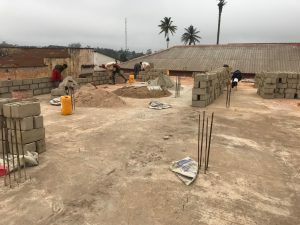 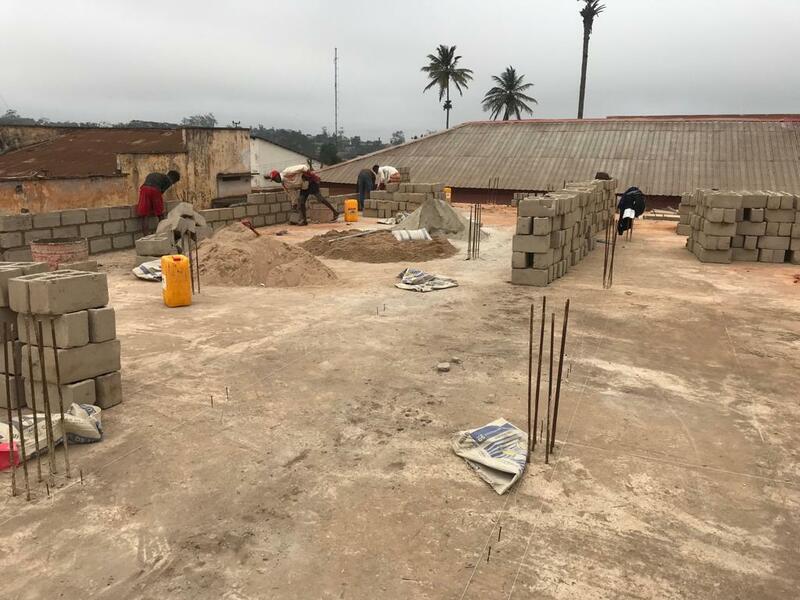 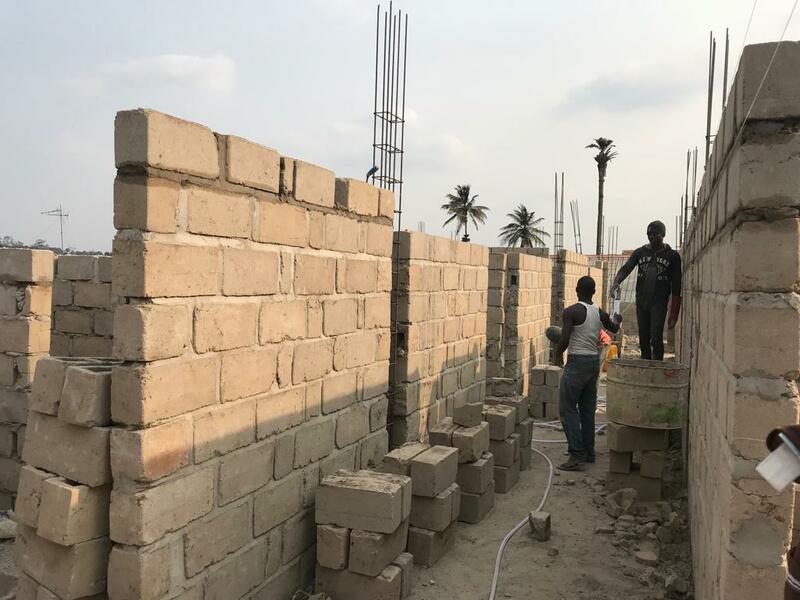 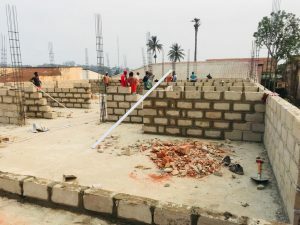 The Redemptorists in the Democratic Republic-of Congo , are committed to providing health services that make a difference to people’s lives in the DRC. 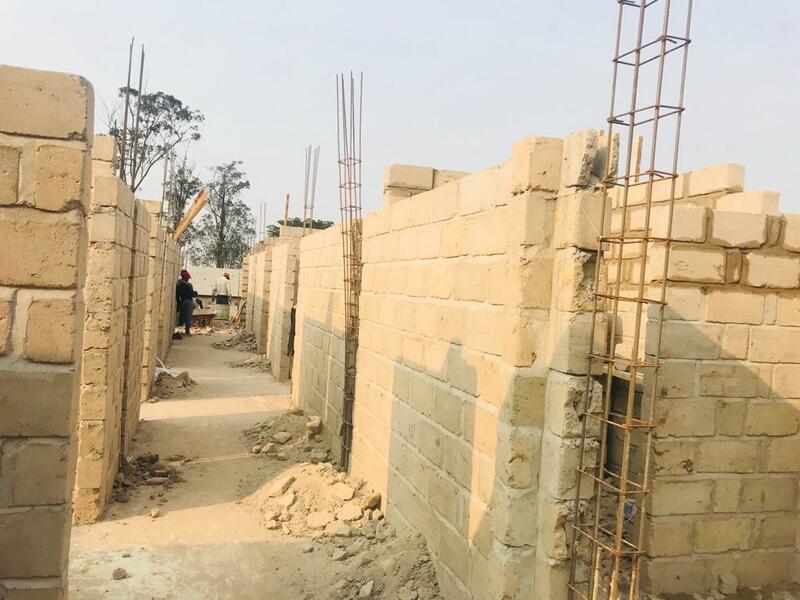 The Redemptorists to mention just two health initiatives ,are driving health programmes in the Kimpese Health Zone and the Mbanza-Ngungu Zone . 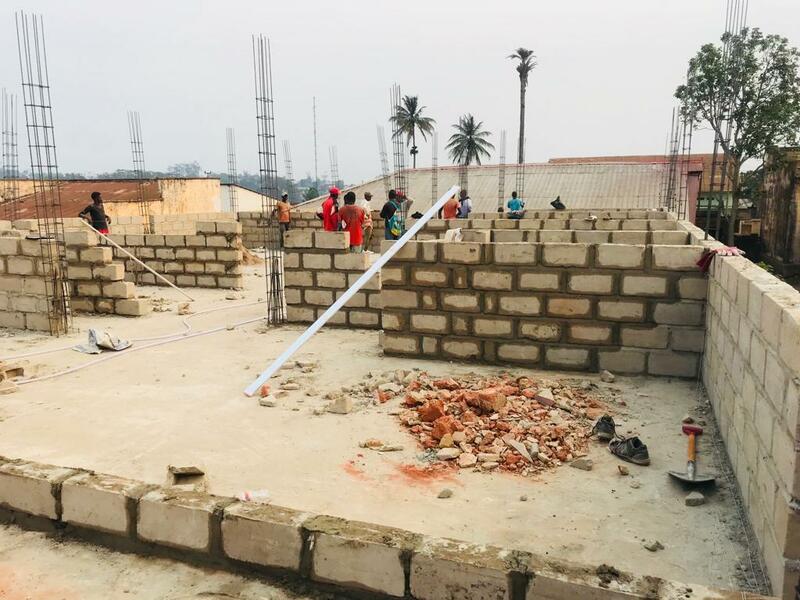 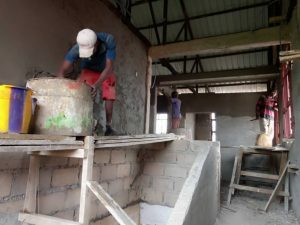 The photographs show the construction work progress at the Redemptorist Br. 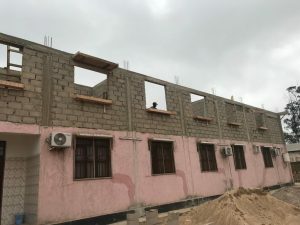 Benjamin Clinic In Mbanza- Ngungu , where the Redemptorists have developed a general clinic , and maternity centre and now an extended Paediatric wing . 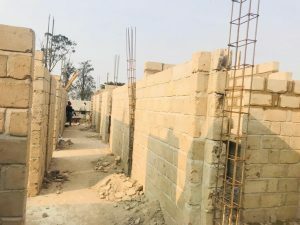 The project is funded with funds from Belgium , Ireland and Spain . We affirm in solidarity , the great work being championed by the Redemptorist Vice Province of Maradi , DRC.